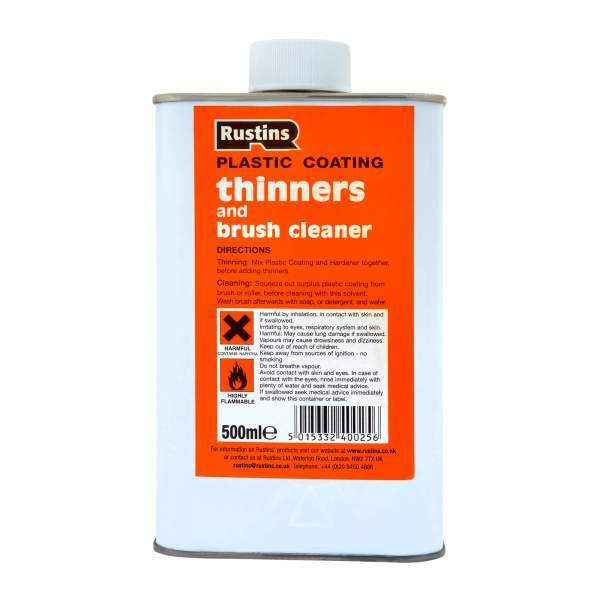 For use with Rustins Plastic Coating after it has been mixed with hardener. 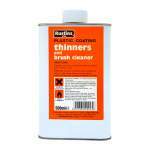 Plastic Coating Thinners is used for thinning Rustins Plastic Coating after it has been mixed with hardener. Plastic Coating is a two-part clear cold cure lacquer for use on wood, hardboard, cork and plastic laminates. Extremely good adhesion, resistant to heat, solvents and abrasion.